I am a Baby Boomer. Proud member of the class of 1959. I remember being 16, but I am staring down at 60. Sometimes it scares me to admit my career now spans four decades. I started my career with Xerox and still remember the “facsimile machine division.” What a groundbreaking technology, I thought. Just a few years later, I was fortunate enough to have a car phone bolted to the backseat of my car. My original calling plan was fairly economical. I was proud of my negotiation skills and only paid 35 cents a minute. My first computer was a 286 desktop PC and I was fortunate enough to also receive a dot matrix printer. As I recall these events it seems like only yesterday, but in the 21st century, these are prehistoric memories. There isn’t a business leader today around my age who does not have a similar story. There also is not a business leader today — at least a successful business leader — who is using the same kinds of tools. Was the 286 computer good? Sure. So was my “car phone.” Would those tools help me succeed in today’s world? Not a chance. It amazes me that many business leaders have constantly upgraded their systems, software, hardware, and just about everything else — except their talent development. In many situations, developing their next-generation leadership is much like using a 286 computer. I am also amazed at the emotional response to upgrading their leadership development. We often hear “this worked for me, and I did OK.” The 286 computer did work, but I am pretty certain no business leader today would give a leadership candidate with high potential a 286 computer. Today, high-potential candidates need an ongoing development program. Real-time feedback, coaching, and learning how to be a tactical, operational and strategic leader are things 21st-century leaders need to learn. 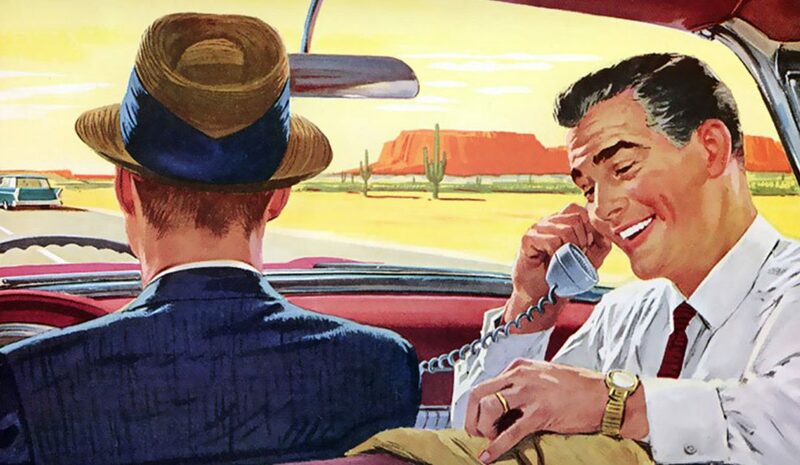 The car phone was fine, and worked in its day. The smartphone is better and works today. Leadership development seminars were fine “back in the day.” A fully integrated leadership development program is better, and works today.